Calling all run lovers, the Polar M430 sports watch is available for £112.99 as part of the Prime Day deals action and that is one of the best deals we've seen so far. 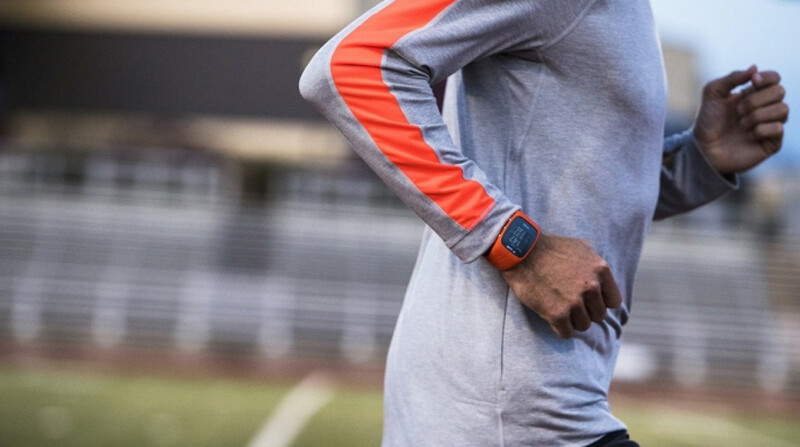 The feature-packed GPS watch includes a pretty solid optical heart rate monitor, great battery life and Polar's excellent adaptive running programs that can be stored and followed from the watch. When it launched back in 2017, it was priced at just under £200. Since then Polar dropped the price to £180 and then it hit the £150 mark. At £112.99 though that makes it a bit of a steal. Despite some of our initial issues with the heart rate sensor, this is one of the best sports watches you can get your hands on right now. It's not all about the running either. It does a pretty good job as fitness a tracker too monitoring your activity 24/7 and also includes Polar's new Sleep Plus monitoring to help you get better insights into your bed time. "The Polar M430 is the best Polar running watch, even without some of the features of its ancient brethren. It's certainly a step up from the (still a good buy) Polar M400, with the heart rate tracking in particular impressing us. Sure, it looks a little basic and sure, it's not exactly cutting edge on the display front but, if you're looking for a reliable, accurate GPS running watch with a great battery life – at a decent price – then you should definitely consider the M430." If you look at what else £112 can buy you on Amazon, the Polar M430 is coming in at the same price as the Garmin Forerunner 35 and Forerunner 30, which are both great watches, but are the most basic of the Forerunner family. If you want in on this Polar M430 deal, it's a Lightning Deal, which does mean that there'll be a limited number available for a short period of time. So make sure you're signed up to Amazon Prime and then hit this link if you need this watch in your life. Got any questions about the Polar M430? Let us know in the comments section below.